R48Pro 4 Wall Handball Season 7 Kickoff – Deadline Nears! The Peach Tree Open/Ron Cook Memorial Returns! 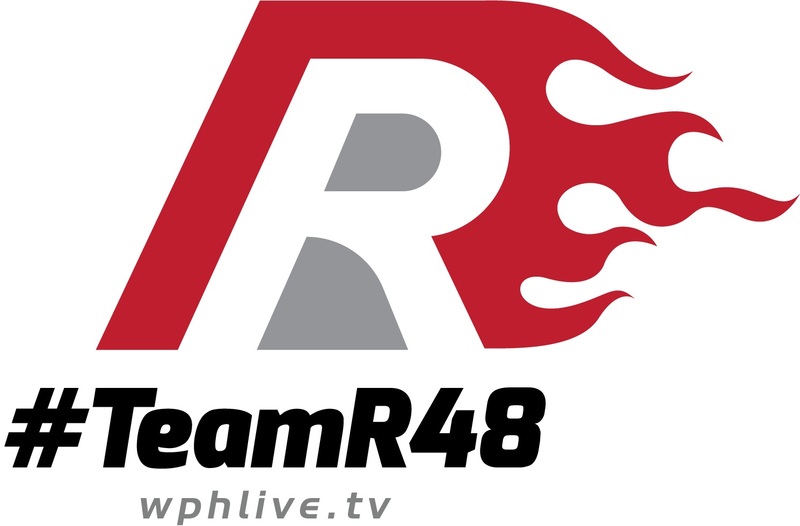 Watch Live: WPHLiveTV will film the event beginning Friday afternoon to air at www.race4eight.com (WPH Live Streaming Page) and on Facebook Live Stream, Twitter & YouTube Live. Details after the entry deadline. Enter this event and play! Age, skilled divisions, amateurs and pros; singles and doubles. WPH Qualifiers are capped at 32 and play begins Friday morning at 9am.